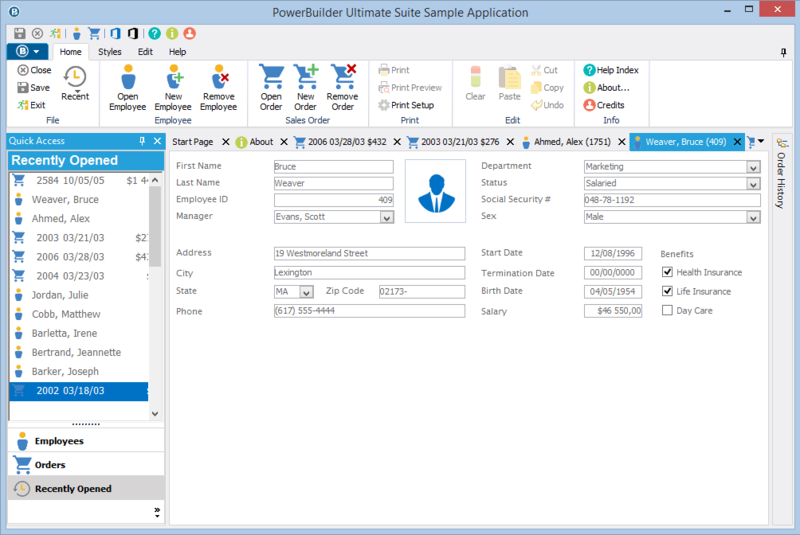 What if your PB Application would look like this? 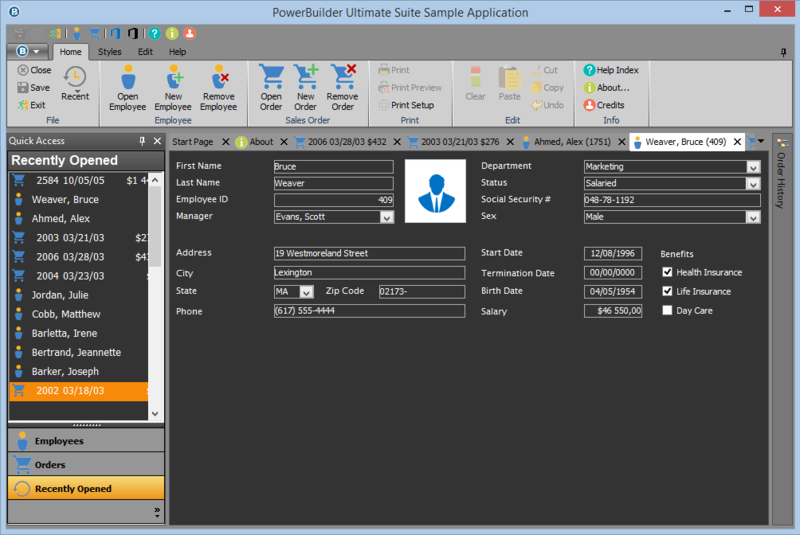 PB Ultimate Suite offers a wide range of GUI controls to help you update the look of your PowerBuilder application. 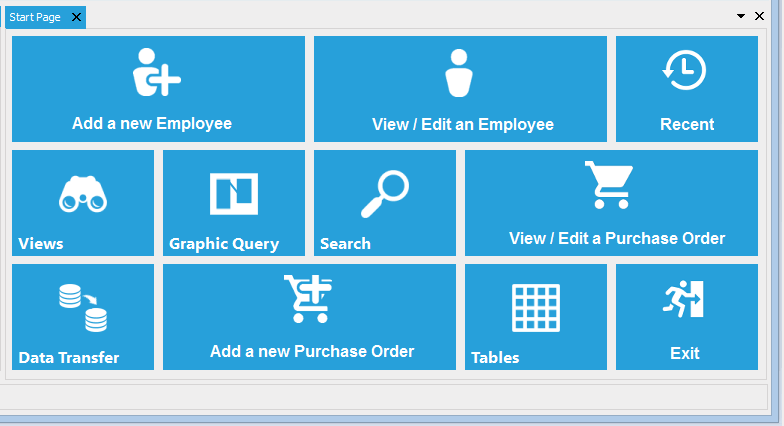 The PBUS Designer helps you visually setup controls. 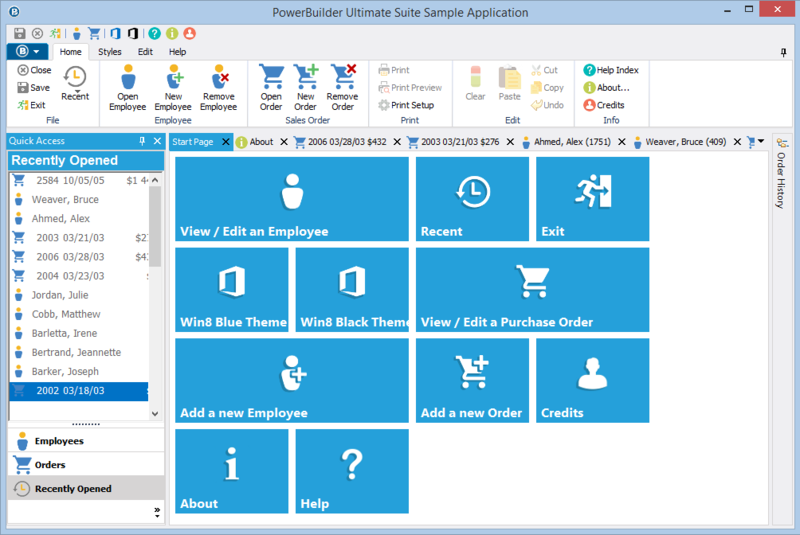 Choose a theme, select options for any control and generate the code automatically. All controls are written in pure PowerScript so it's easy to change the look and behavior of the controls to suit your needs.